I'd like to know who drives my hearse, that's all. These things matter to me. Damion is a boy so beautiful that anyone who meets him falls instantly in love with him. This, his greatest advantage in life, gradually turns into his heaviest burden and so as he reaches adulthood, Damion, in an act half wanton, half heroic, destroys what for most people – but not for him – has come to define his essence. A classic tale of a young man in search of his destiny. 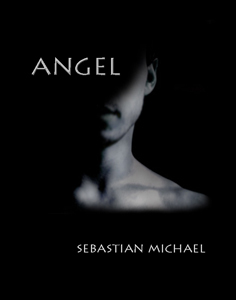 "In Angel, Sebastian Michael has succeeded at one of the most demanding tasks of a story-teller: reworking a familiar theme into a relevant, contemporary work of art."